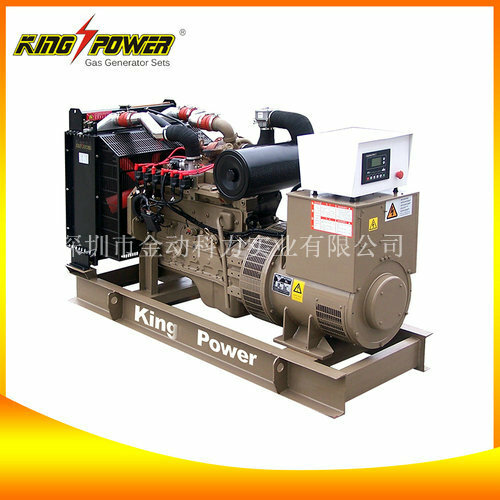 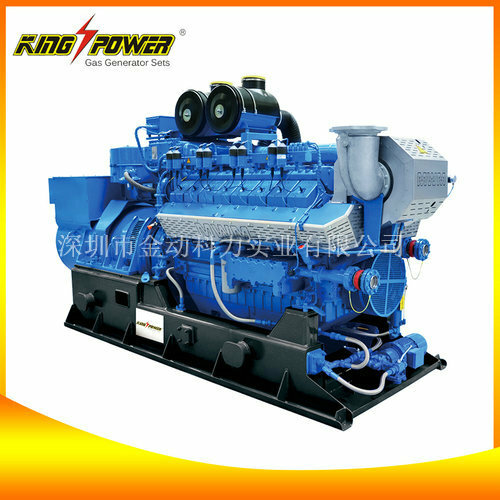 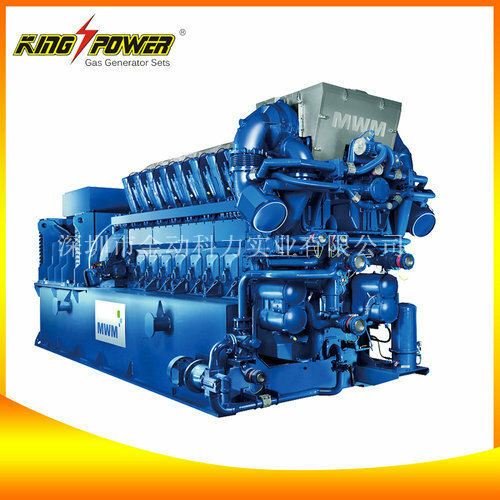 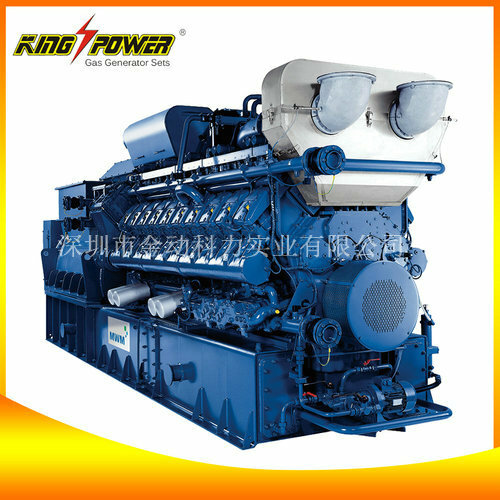 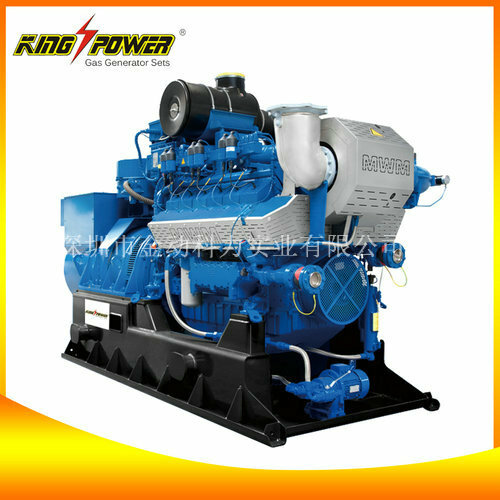 King Power, established in 1994, after more than 20 years’ development, has turned into a top level gas generator manufacturer in China. 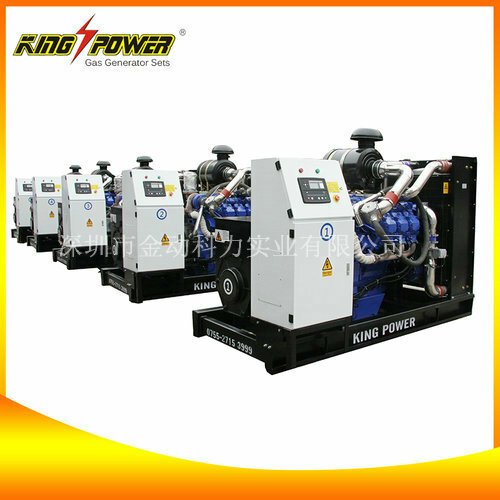 Till now, King Power has achieved more than 29 patents. 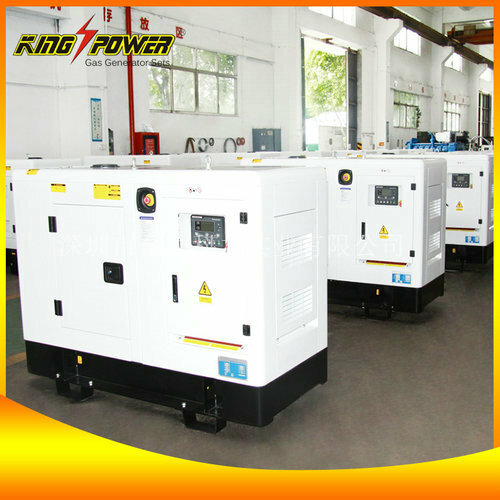 It has been authorized as the high-tech enterprise with 100 million RMB registered fond and more than 8000 square meters factory area. Among the gas generating field, King Power possesses strong technical advantages and rich experiences. 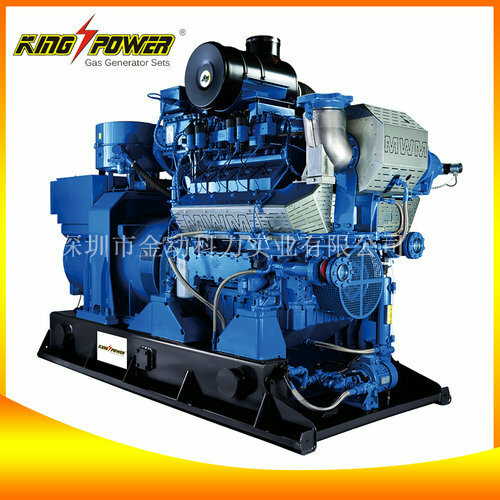 It provides a serials of equipments and solutions to gas generator, biogas generator, coal-bed gas generator, biomass generator, the CHP system, etc. And committed to become a pioneer in gas power industry.